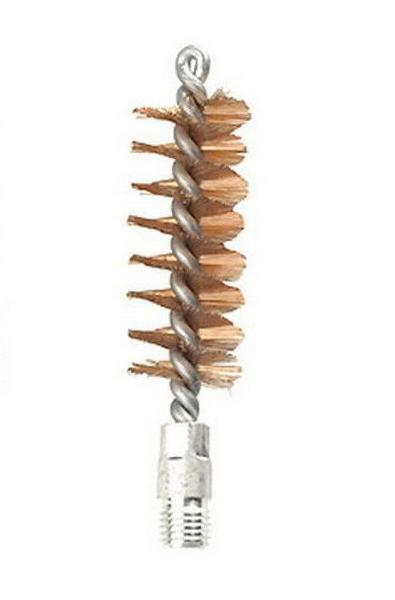 Phosphor Bronze Bore Brushes, Bronze brushes that will not damage the bore. Bristles are twisted on for a more durable brush. This item was added to our catalog on Wednesday 19 February, 2014.